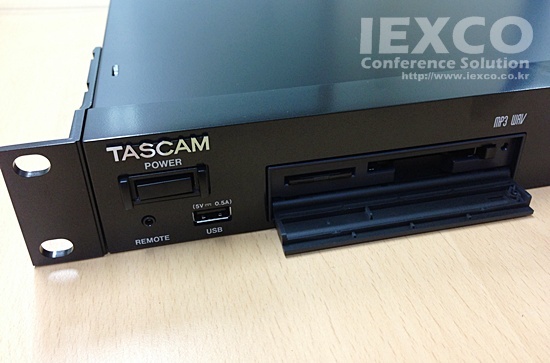 The TASCAM SS-200 Solid State Recorder – designed for the Broadcast and Contractor markets – record in WAV & MP3 to Compact Flash, SD/SHC, and USB memory. The SS-R200 features parallel and RS-232C serial control balanced & unbalanced I/O, and coaxial digital I/O. It supports the RC-20 direct play remote for up to 20 tracks of flash start.